Yep. 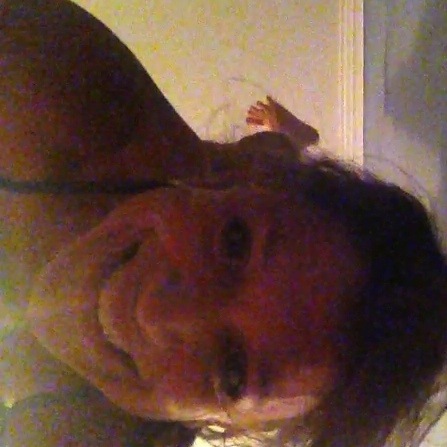 Going upside down makes me happy. No doubt about it.